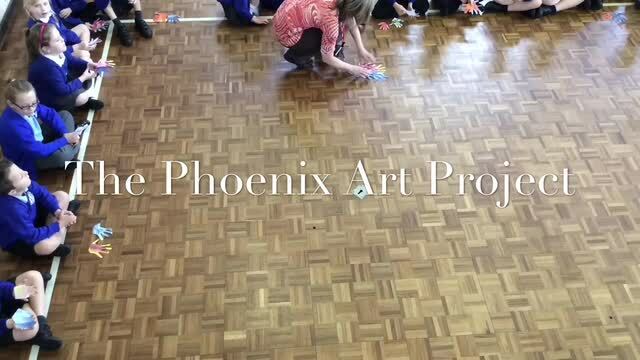 To start our Fire and Ice topic this term all the children in Yr1-6 made a hot hand and a cold hand and Mrs Pollard helped us put them altogether to make this amazing phoenix. Have you ever wondered what the staff get up to once the children have all gone home? Watch this video and you will find out! This is our Year 6 production of The Ship of Dreams which premiered on Thursday 12th July to a rapt audience. This tells the moving story of Titanic and is helped with music from the motion picture.